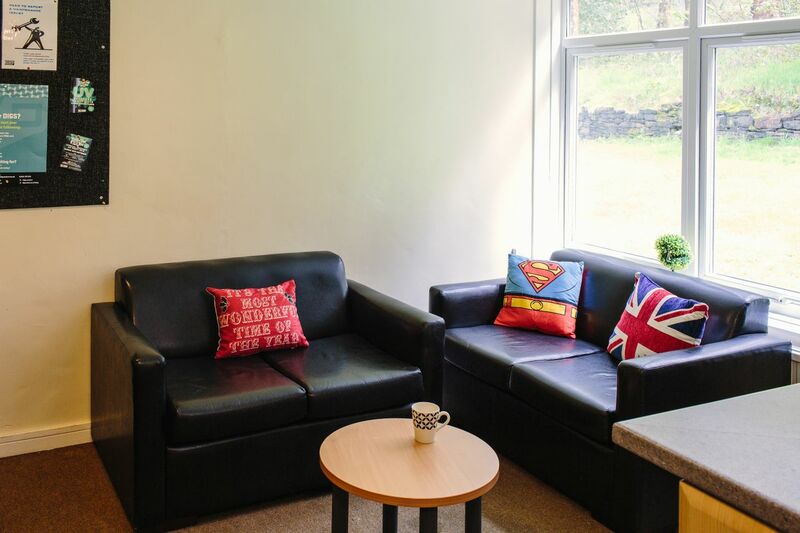 Set up home in a friendly Yorkshire town, within walking distance of the University of Huddersfield. After class, you can spend your downtime watching football matches at John Smith’s Stadium or practising your swing at Longley Park Golf Club. Enjoy watching live performances at the Lawrence Batley Theatre, or browsing the rails in the vintage boutiques along Byram Arcade. On sunny weekends, take a picnic up to Castle Hill and enjoy the stunning panoramic views across the surrounding countryside. 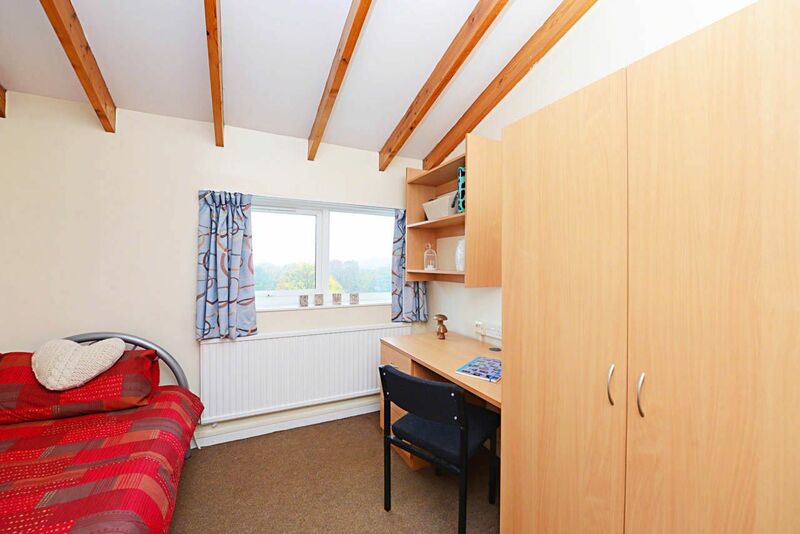 From Ashenhurst Houses, you’ll be within a 25-minute stroll or a five-minute drive of the University of Huddersfield. After class, you can wander into the city centre and see what else Huddersfield has to offer. Start by checking out CoffeeKabin for some of the best brews in town, or The Grove for real ale and craft beer. Head home after a busy day of lectures and freshen up using the wash basin in your bedroom, or take a shower in the shared bathroom. Then, join your housemates in the communal kitchen and dining area to cook a bite to eat as you chat together about your day. You can head to the large desk in your room when you need to hit the books. Check your deadlines on your notice board and get started, using the free internet to do your research. You’ll be surrounded by grassy green spaces, which are perfect for impromptu barbecues and football matches with your neighbours. Spend an afternoon chilling out here, or head to sister property Storthes Hall Park Student Village to use the facilities there. Work out in the on-site gym, meet your friends for drinks in the bar or let your hair down at one of the Students’ Union events. 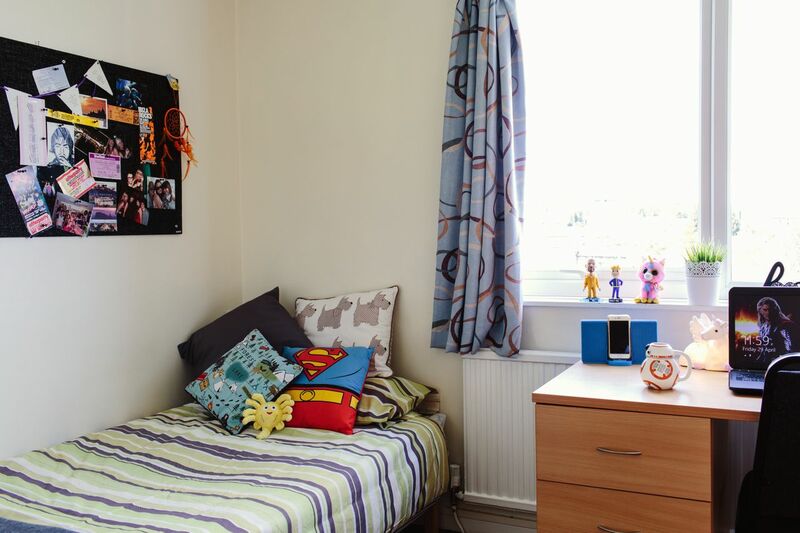 You’ll find it easy to keep on top of your finances at Ashenhurst Houses, as all utilities are included in your rent. You’ll have access to an on-site reception to answer any questions, as well as communal laundry facilities. 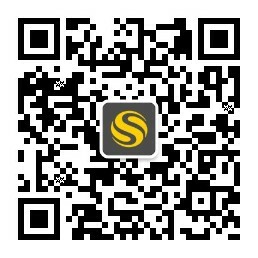 We couldn't find a room that matches your preferencesView all Private Room in Ashenhurst Houses. The cooling off period is 7 days from when the student has had a room confirmed (paperwork and payment sent) then they can cancel free of charge and will receive the ?200.00 back.